Want hot goss? Muddy Stilettos has sniffed out the latest happenings in our 'hood and we're shouting it from the rooftops. Loudmouth moi? Recognise this fella? It’s only Michael Caines MBE. No, not the one who blew the bloody doors off but the culinary genius behind the new Lympstone Manor in East Devon – recently awarded its first Michelin Star after just 6 months. He’s also all over the telly box too: Saturday Kitchen, Masterchef, The Great British Menu and more. What’s this got to do with Berkshire? 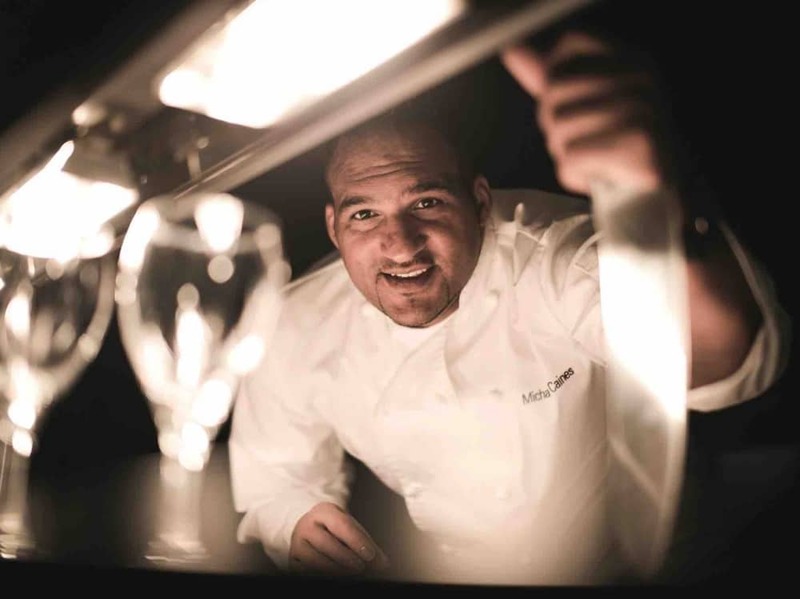 Well, for one night only, Michael will be joining his former protege Robby Jenks for an almighty cook off in the super swanky kitchen at The Vineyard Stockcross. Set to be a unique and exclusive food experience, the old friends will battle it out over 7 courses – crab ravioli, foi gras, buttered poached turbot, duck, beef passion fruit and a white chocolate candle. And each course is paired with a delicious wine from the 30,000 bottles snuggled up in the cellar. This is a total one off, with a price tag to match –£229 per person. It’s all happening on Wednesday 21 November. Sell a kidney, max out your credit card and book up. Now put the knives down, boys, and play nicely. Save yourself the airfare to Europe, no need to fight your way through there crowds in Winchester and Bath, we have a new traditional Christmas market coming to West Berkshire. Whoop whoop. The little Alpine chalets will be standing to attention in the stunning grounds of the Douai Pavilion, Woolhampton (between Newbury and Reading) on Sunday 18 November. 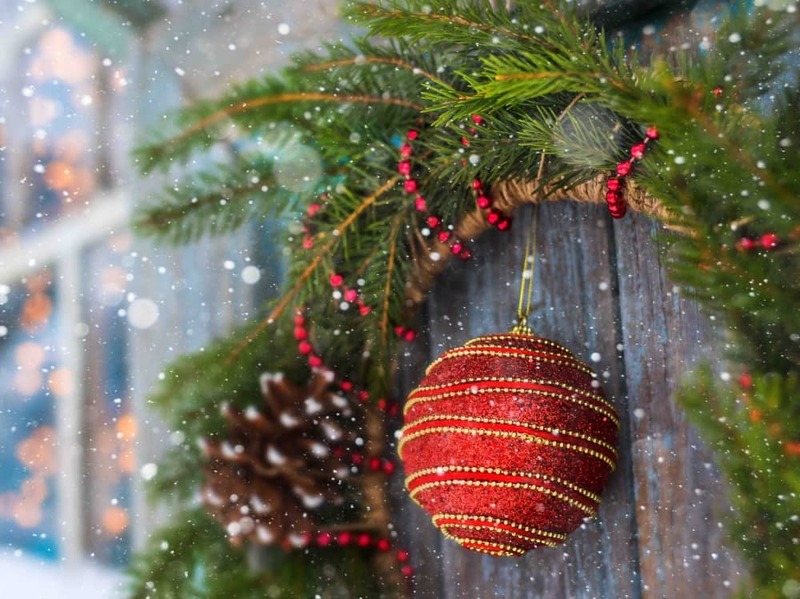 Load up on mulled wine, pop a mince pie in your mouth and sit yourself on Santa’s knee (yes, there’s a grotto)– by mid November we’ll be jingling all the way to Chrimbo. What can you expect? Lots of cool shopping from local independents – Muddy faves Turtle Dove Living and Rosebourne will be popping up alongside Lala and Bea, Cotton & Gems, Doolin Designs, BAE plush food hampers, Xmas trees and more. Plus delicious food, games, music and lots of sweets. Open 10am-7pm, see you there. Reading’s becoming pretty cool these days, with new bars popping up, funky work spaces and cultural and food festivals a plenty. 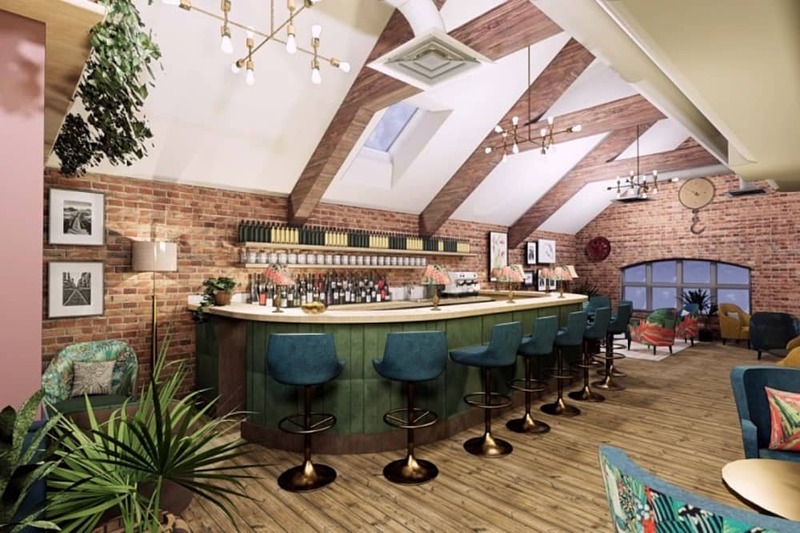 So I’m giddy with excitement (yes, I’ve had wine) to tell you that a new cocktail bar, steak restaurant and members’ club is opening in December – and it’s going to be uber stylish. The Corn Stores (10 Forbury Road) is an iconic 3-storey Victorian building that’s being brought back to life by Rarebreed Dining (they also own the Sherlock Inn). Rarebreed’s passionate about using the best British meats and drinks too. So lick your lips in anticipation for wagyu beef washed down with English sparkling wines and local beers. Muddy will be first in line, so watch the space for the opening date and the Muddy verdict. Anyone else been watching Killing Eve? If you haven’t binge watched this BBC America 8-parter, get on it. Based on Luke Jennings’ Codename Villanelle novella series, it’s about the obsession that develops between desk-bound MI5 officer Eve Polastri (played by Sandra Oh) and psychopathic assassin, Villanelle (Jodie Comer, pictured above). No spoilers, but a fun fact, the jail scenes were actually filmed in Reading Prison – which famously housed Oscar Wilde and, more recently, Anthony Joshua. Series 2 has been commissioned so hopefully Reading will have another time to shine, providing it’s not turned into a housing estate. the site is for sale, but locals are keen for it to be an arts and cultural hub. Been lurking around Newbury’s industrial estates recently? Oh but you should, because among the car dealerships and garages, you’ll soon find a cool cafe. 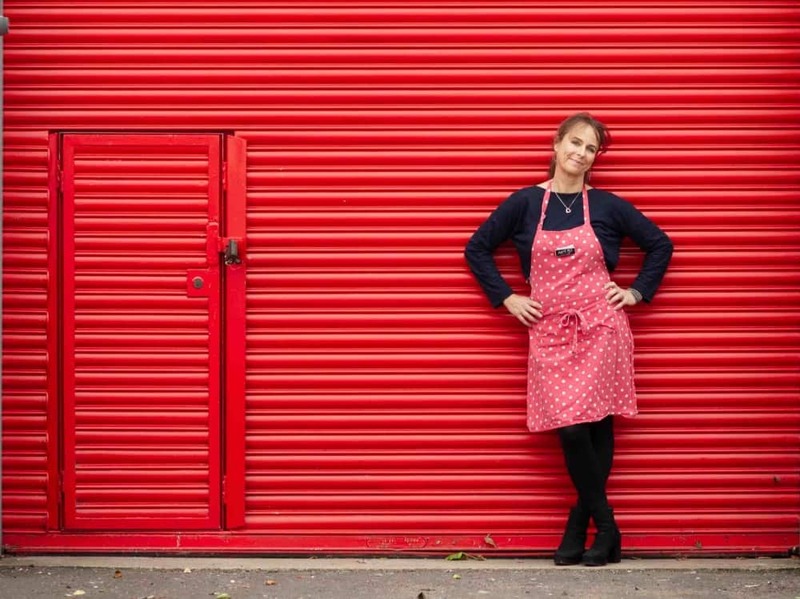 Mrs B’s Kitchen Cafe – the brainchild of Emma Benson – is set to open in November on Faraday Road. You might know Emma from her catering biz Mrs B’s Kitchen, but after 15 years she’s expanding to offer a cafe with a meeting room. The ethos is to provide an informal space where people can come and meet and enjoy simple good home-cooked food. Watch this space for the launch date, Muddy will be first in the queue to sample the goods. 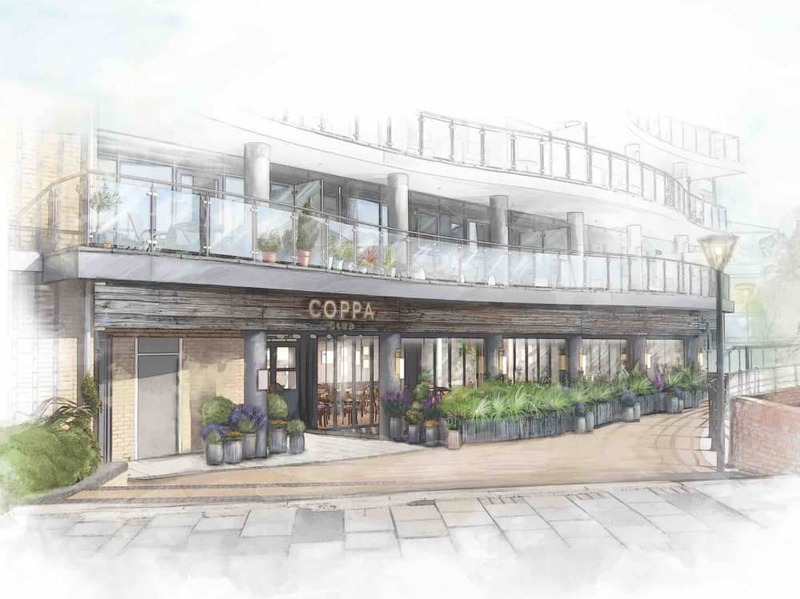 Coppa Club is ready for launch – the new Maidenhead restaurant opens on Monday 29 October. The Picturehouse development at Chapel Arches will be the newest addition to the Coppa Club family outside of London. If you have visited the ones in Sonning and Henley, you’ll know to expect cool decor, relaxed vibes and casual dining. Work, rest, play, you can do it all here. On another note, for all you insta-junkies out there, the igloos are back at Coppa Club in Sonning. You’ll need to book, as these beauties are like catnip to the cool kids. Let me know what you think in the comments below.